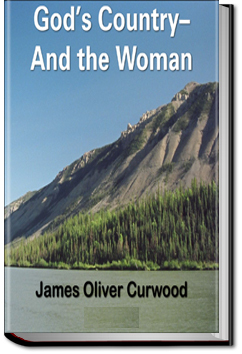 James Curwood wrote many adventures of the far north. He had saved enough money to travel to the Canadian northwest, a trip that provided the inspiration for his wilderness adventure stories. The success of his novels afforded him the opportunity to return to the Yukon and Alaska for several months each year that allowed him to write more than thirty such books. God’s Country is a tale of adventure, mystery and romance! This entry was posted in Action/Adventure Books on November 13, 2015 by allyoucanbooks.